When you see how forgiving acrylic paint can be then it’s strange that most of us start our painting journey using watercolour. A lot of the same points apply to both media eg Colour Mixing, Mixing Greens, Tone etc but there are a number of marked differences. These will include, but not limited to, the available painting surfaces, paint, brushes and the care of them….as well as a plethora of techniques and methods that will not necessarily apply to watercolour. My experience of painting with acrylic along with the input that I have received from lots of marvellous tutors have led me to conclude that Acrylic painting has as many seemingly contradictory teaching styles as watercolour has. Some very worthy and marvellous tutors of my acquaintance almost faint at the thought of mixing acrylics with lots of water, while another tutor factored the use of copious amounts of water into her method. See “Painting with acrylics – one persons view” for more detail on that. Having said all that the advice that I would give to any artist at any time on any medium is this……. experiment, no…..I mean really have a bash at being different, step out of your comfort zone…… and discover what works for you. But what do you need to get started with acrylics? “Paper” – well…… you caught me out at the first hurdle. Acrylic paint will paint on almost any clean, dry surface: wood, MDF board, plastic (try painting your dustbin…..that’ll certainly make it easy finding your own bin after the refuse collectors have been) You can also paint on stretched canvas’s, canvas boards and our old watercolour friend 140lb Bockingford. Another surface that can be used, possibly just as a practice surface, is lining paper. This is the specialised wallpaper bought by the roll to hang on uneven and lumpy walls. 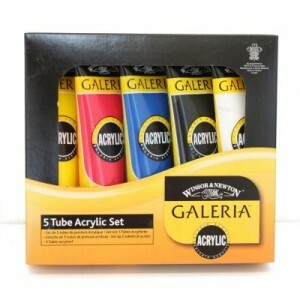 It is designed to accept lots of water and lends itself marvellously well to acrylic paints. I first used this surface while on an acrylic painting holiday detailed here. The rolls may be bought at a selection of DIY stores but I bought the stuff that I used at B&Q. 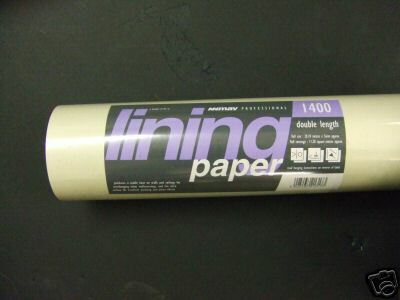 The brand is Erfurt 1400 Grade Lining Paper Natural and cost (at the time of writing) £5.48. This works out at 160 sheets at approx 25cm x 25 cm costing less that 4 pence per sheet. 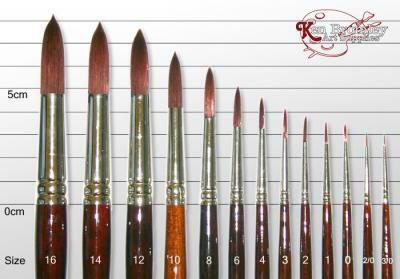 Brushes – When acrylic paint first arrived artists used their existing oil paint brushes, and these can still be used. Acrylic paint is frequently used in its thickest consistency and you would need a firmer brush to push it around and that’s why oil painting brushes can work, but a range of specially designed acrylic painting brushes exist. 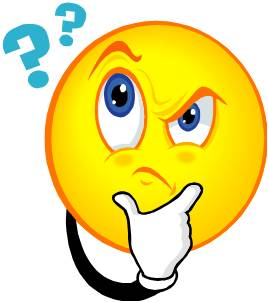 It’s worth noting that, like oil paint, acrylic can be applied using a palette knife but at the other extreme there is acrylic paint so thin (acrylic ink) that it may be applied using an air brush. We’ll deal here with the brushes you may use. 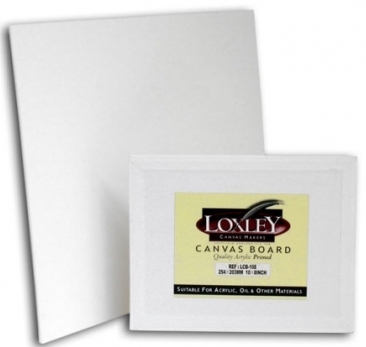 The ones that I use are “Pro Arte Acrylix Series 202” in various sizes.These can be bought from a number of places but since WAG is about 3 miles away from Ken Bromley’s I choose to buy them from there. Click this link to go to the relevant page. The other supplier that I’d recommend for her range, cost and service is “Rosemary& Co” and if you click this link it’ll take you to a range of “Shiraz” brushes on her site. I would consider buying a range of brushes……. exactly what each individual would need is really impacted by their painting style and choice of subject or size of painting. For the time being consider buying a size 12, 8 & 4 round and possibly a small flat and one rigger. The sites that I have indicated will show you examples of these. One other aspect of using acrylics is the chance or need, to “blend” paint ie brush over still wet colours to meld them into each other. You don’t really need an expensive brush for this and one of our tutors, Debbie Butterworth, suggested a very cheap brush. This is available from Fred Aldous in Manchester and costs pence really. For example, a 50mm (2 inches) wide blending brush would cost 75 pence. 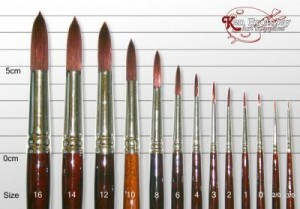 Click this link to go to this brush……where you’ll also find a range of sizes in this type of brush. Whatever and however many brushes you decide to get it is imperative that you take care of them as failing to do this will lead to the brush being ruined. The paint will solidify on the brush thereby rendering it into not much more than an expensive, but short, stick. The best way to clean brushes will be part of another page but for the time being I’d suggest that if you are to leave the brushes for more than perhaps 30 seconds then leave them in a jar of water. …………and do not use your lovely watercolour brushes for acrylic work (although some tutors and other sources say it can be ok)…….. it doesn’t end well. As you progress with acrylics you’ll discover that there additives & mediums that may reduce the drying time, make the paint more fluid, create bulk or texture, enhance the flow etc. These are a joy yet to come…..for the moment be satisfied with learning how to apply the paint. There are lots of tutorials on the internet (try “YouTube”) and there will be guidance on this website. One such tutorial is “Painting with acrylics – one persons view” …..there will be more as I get around to creating them.